What's the difference between a metaphor and simile? 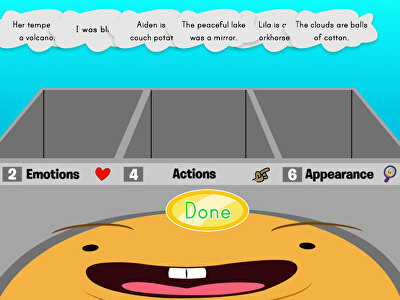 Your students will be able to answer that question lightning fast after playing these figurative language games. By completing this series of tricky sorting challenges, 3rd, 4th, and year 6 students will learn how to tell a metaphor apart from a simile, as well as identify three different types of each figure of speech.